After graduation from Wilfrid Laurier University with a Bachelor of Business Administration, Sarah moved to the United Kingdom where she completed a MSc at UMIST in Manchester. While living abroad, Sarah also completed Level One and Two of the Chartered Financial Analyst (CFA) examinations. Upon her return to Canada, she worked for a small private investment holding firm where she further developed her analytical skills. 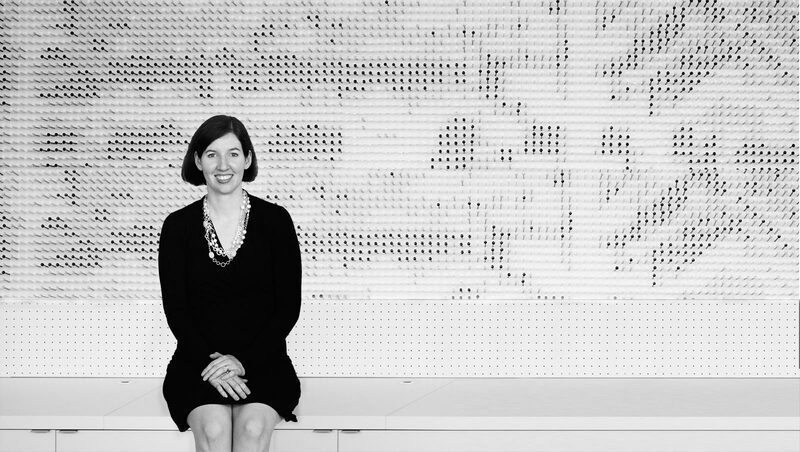 Sarah applies her financial and business knowledge to help form blackLAB architects inc into a well-organized and thriving architecture practice.